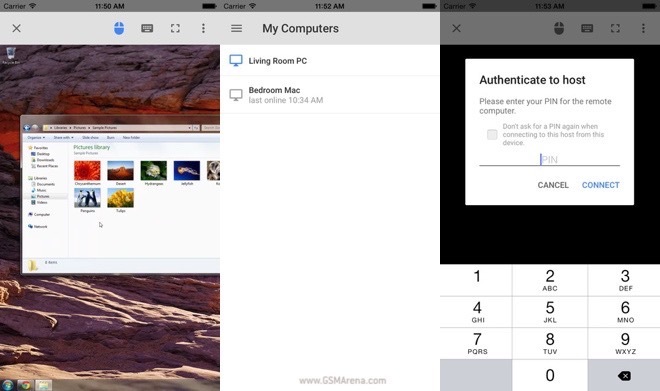 Google’s Chrome Remote Desktop app made its way to iOS. Nine months after its Android sibling launched, the application is available to download and install for free in the Apple App Store. Setting up Chrome Remote Desktop for iOS is easy. All you need to do is install the app’s desktop counterpart to establish a connection. The latter requires a pin authentication. Interested? Hit the source link below to install the app on your iOS device and get going. Drop us a line with your impressions in the comments below.